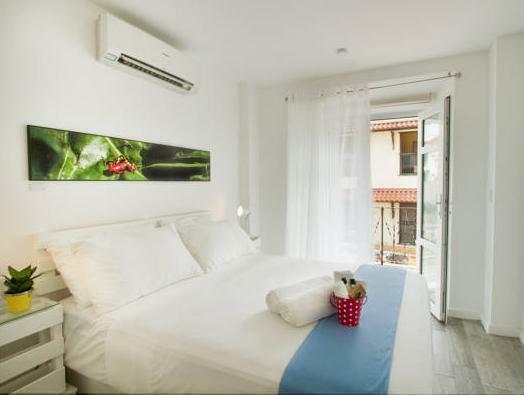 ﻿ Best Price on Gatto Blanco Party Hotel in Panama City + Reviews! 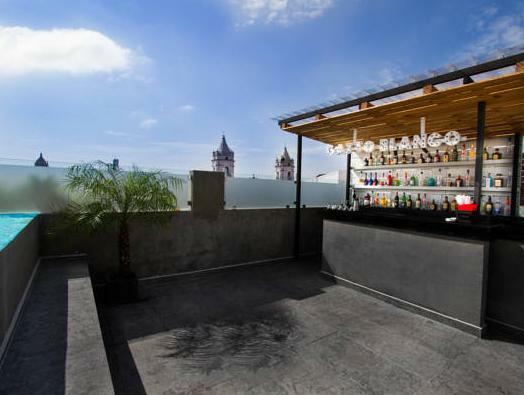 Located 656 feet from Panama City’s Cathedral and 10 minutes’ walk from the seafront, Hotel Gatto Blanco features a rooftop club and free Wi-Fi throughout. 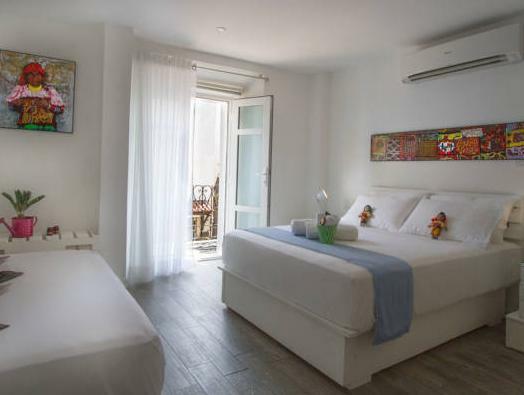 Offering minimalist décor and air conditioning, the rooms include wardrobe, safety box, flat-screen cable TV and a terrace with panoramic views of Panama City. The bathrooms come with free toiletries. 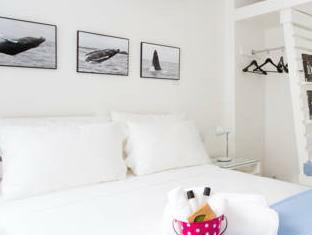 Breakfast at Hotel Gatto Blanco includes juice, coffee, toast and a croissant. Gato Blanco restaurant serves international food and snacks, and the bar on the 3rd level is open into the late evening. This property is 10 minutes’ drive from Cosway Zone with its restaurants, shops and entertainment options. Tocumen International Airport is a 20-minute drive away.